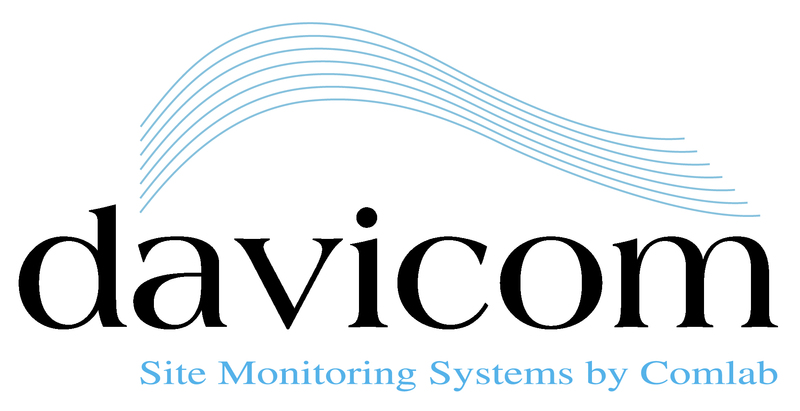 Davicom introduces its most powerful Remote Site Management System ever! Based on the latest hardware processors running an embedded Linux Operating System, the Cortex 360 incorporates 30 years of experience and knowledge in the remote site management industry. The resulting product is a versatile and intelligent unit that is very reasonably priced. Whether it be the redundant power supply inputs, the extensive networking/SNMP capabilities, the secure web based access, the differential metering inputs with high common mode voltages or the full electromagnetic immunity, everything in the Cortex 360 says Professional Grade product! 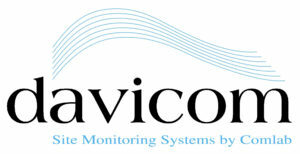 Call us at Secom Systems to learn more about the Davicom Cortex 360 Remote Site Management System. Most receivers are confi­gured for S-TAC operation, providing either 2175 Hz or 1950 Hz status tone to the voter to indicate the squelched condition. If a receiver does not have the capability for S-TAC operation, then squelch conditions can be triggered by COR or VOX. Additionally, outlying M4x equipment can be utilized as status tone (or “pilot tone”) generators themselves. RVI-600 – combining innovation, ‑flexibility, and simplicity in one, ready-to-use package. Built to fit in standard 5.11 size pockets and pouches common in military, public safety and industrial clothing and gear, MULTIVOICE’s first commercially available products are the MV NEXUS (for Industrial/Commercial use), the MV AUDIBLE™ (for American football coaches), and the MV PROTECTOR™ (for the Public Safety market). These products are Wireless Mesh Network Intercoms™ that measure 5.3 x 3. 3×1.3 inches, weigh 15.98 ounces, use two rechargeable 3000mAh Lithium Polymer batteries, ship standard with a 3.5 inch high antenna, and deliver up to 18 hours of actual talk time without recharging. The company’s newly announced MV COMBINER™ allows team members to simultaneously and securely share MV NEXUS or MV PROTECTOR communications across PTT, P25 and/or cellular networks. Additional MULTIVOICE accessories include a number of headset/microphone combinations, various headset cable styles and lengths, as well as detachable antennae of varying heights. MultiVoice maintains a number of videos on it’s YouTube channel, the following link will take you to the MultiVoice YouTube channel to see how the different systems operate https://www.youtube.com/channel/UCmgbIqerRehnx_OTLUpYC6g. As always, get in touch with your Secom Rep for more information on the MultiVoice products. Pyramid Secures VHF Spectrum For Vehicular Repeater, SVR. As you probably know, back in 2012 Pyramid Communications started efforts to obtain more spectrum for VHF SVR users. Pyramid Communications took on this project because it was the right thing to do on behalf of the end users who struggle without mission critical communications. In a decision applauded by many, the FCC rules were changed. 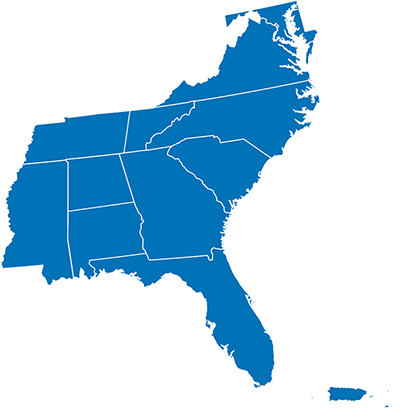 On March 15, 2016, the Wireless Telecommunications Bureau (WTB) and the Public Safety and Homeland Security Bureau (PSHSB) began accepting applications for the operation of mobile repeaters on the following 6 VHF frequencies: 173.2375, 173.2625, 173.2875, 173.3125, 173.3375, and 173.3625 MHz. Thank you for your support and patience throughout the process. Pyramid has put in a lot of effort on behalf of the tens of thousands of first responders who rely on Pyramid Communications equipment every day. • Contact those who you know have been waiting for a VHF frequency. • Direct your licensing inquiries to a coordinator who is aware of the new changes. Coordinators with experience on this topic are RadioSoft (888) 723-4695, EWA (800) 482-8280 or your local APCO coordinator. Please contact your coordinator to file now. We are limited to six frequencies in any region and only if they are available. Please contact your Secom Systems Representative for more more information on Pyramid Repeaters. harsh conditions and multiple voice paths on a single repeater. system. Contact your Secom Rep for more information on ALL of the JVC Kenwood Radio products.